Description : Born in Pontivy in the Morbihan (France), this Bretonne woman was an ardent missionary. She sailed for Singapore in 1853. Appointed superior of the community in 1878, her purpose was to develop the mission. The glory of God and her love for people were the motives for all her actions. The needs were many and more help was needed. In spite of the difficulties and dangers of such a long voyage she wanted to return to France to share her experience and ask for more missionaries. Singapore at that time being an English-speaking colony, she understood that missionaries from England were needed. Her experience also showed her that the sisters offering to go to live and work in Asia needed to have good health and experience of religious life before being missionaries in another continent. So, in January 1892, although seriously sick and worn out by forty years of missionary work, she started the voyage to Europe. It was to be her last visit. Her project was to found a community in England, to have a house of formation for young women with a call to missionary life. After a short stay in Paris, she arrived in London on June 8, 1892. Her health was deteriorating rapidly. None of her contacts could offer hospitality and be there to welcome her and her companion. After a short stay in a guest house, it was a Mrs Chadney, a convert to Catholicism, who welcomed them into her home. Helped by the kindness of this family she started work. After a visit to the Archibishop, the place for the new foundation was decided. Suddenly her illness became so severe that she had to receive the last sacraments. Mother Albert, assistant general at that time, came at once from the Mother House to be with her. The Chadney family gave her the best care possible, but the ardent missionary was becoming weaker everyday. 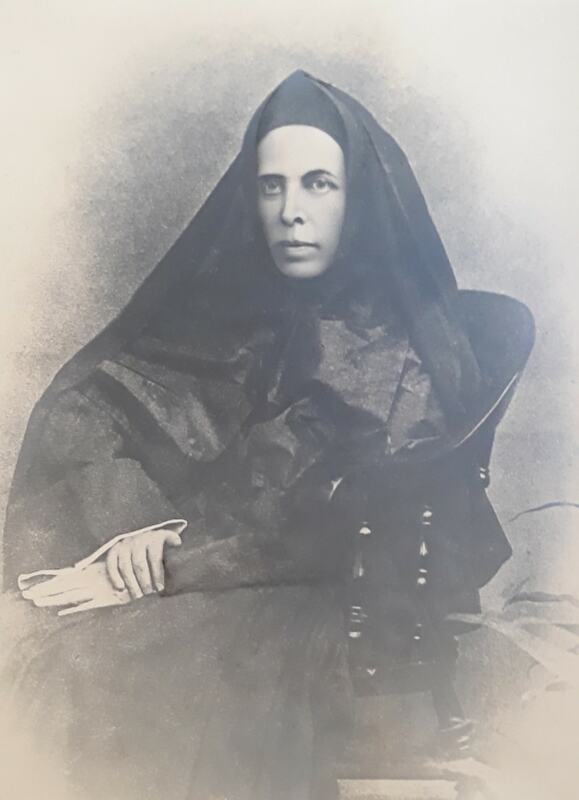 Realising that she was dying she offered her life for the Institute, for the success of the mission in London and for the growth of the mission in Singapore. On Sunday, August 21, the eve of her death, she had the joy of knowing that Mass was celebrated for the first time in Southgate, where the small community had arrived four days before. In spite of many set backs and obstacles, the seed, planted at such cost on English soil by this generous woman, survived and grew. 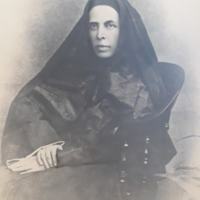 “Sister Gaëtan GERVAIS (1827-1892) - English version,” Archives des Sœurs de l'Enfant Jésus-Nicolas Barré, consulté le 21 avril 2019, http://archives-ejnb.org/items/show/6741.